For the original article in Portuguese by Rafael Soares published by Extra click here. Laura Ramos de Azevedo, 36, has lung cancer, now reaching her bones and brain. 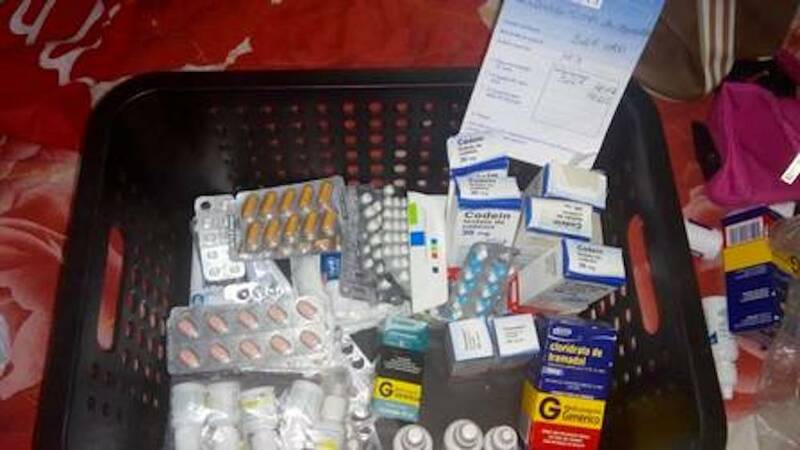 After being hospitalized in February of last year due to a pulmonary embolism, Azevedo, a sales consultant, was diagnosed with the disease and started taking a cocktail of 25 medications. Her doctors advised her to retire and enjoy her remaining time at home with her only child, 18-year-old Lucas de Azevedo Albino. She followed their advice. On December 30, the mother and son prepared to enjoy a Sunday at the beach in Mangaratiba, on Rio’s Green Coast. 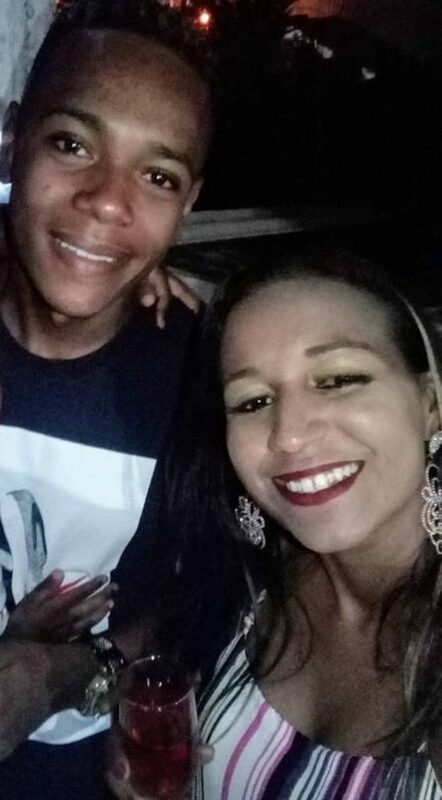 When Lucas left the house to invite his girlfriend to join them on the trip, he was killed by Military Police from the 41st Battalion of Irajá at the entrance to the Pedreira favela, in Rio’s North Zone, where they both lived. Laura says she will not rest until she proves her son’s innocence. “Even if it’s the last thing that I do, for my son, it’s worth fighting. I have little time, but I’ll continue to the end,” she says. 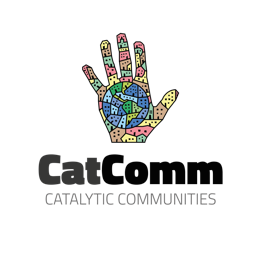 Over the past ten days, Laura has gone through the entire favela looking for witnesses of the crime and looking at security camera footage. She heard from two people who witnessed her son being shot in the back while on a motorcycle taxi near his girlfriend’s house. They said he was still conscious when he was placed in the police car. “The bullet grazed his back and he was placed in the car. A person at the bus stop saw that he was conscious—shouting that he was not a criminal. When he arrived at Carlos Chagas [State Hospital], he was already dead with a bullet in his head,” says Laura, who was at home when the crime occurred and says that she heard the shots. Laura has been fighting cancer since she was diagnosed with a breast tumor in 2014. After chemotherapy and a double mastectomy, by 2017 she thought she had beaten the disease. To mark the occasion, she got a tattoo with the words “I fought, I won” and a pink bow on her left shoulder. Last year, after being hospitalized with a pulmonary embolism, she was told that the disease had spread. Laura had raised her son alone since 2002 when the boy’s father was killed in an attempted robbery while working as a driver. Laura will never forget the night of November 28, 2015. 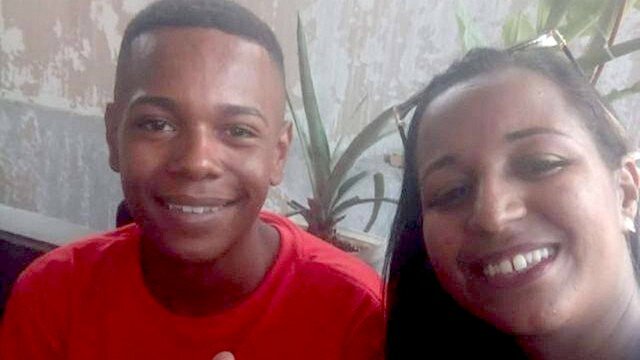 On that afternoon, during the course of her breast cancer treatment, she had denied her son’s request to go with five friends to Madureira Park. His friends were celebrating because one of them had just been offered his first job. 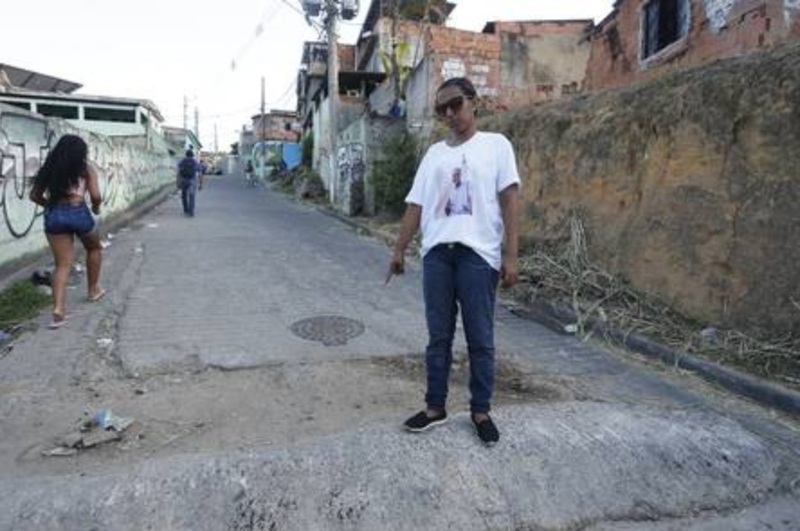 Returning to the favela, the boys were gunned down by dozens of shots fired by four Military Police officers on João Paulo Road in Costa Barros. Four Military Police officers of the 41st Battalion have been charged with the crime, arrested, and will be tried before a jury. Lucas’s death was recorded at the police command center as an “act of resistance followed by death.” At the police station, the four Military Police officers charged with the crime said they were shot at by Lucas and the moto-taxi driver. The officers also claim that they found a radio transmitter, drugs, and a grenade on Lucas—and that they helped him get to the hospital. On Lucas’s death certificate, the cause of death states “encephalic laceration, perfunctory forceful action.” He had no criminal record. Laura suspects that the police executed her son en route from the favela to the hospital. She says that she left the favela at 7am, soon after learning that her son had been shot, and arrived at the hospital fifteen minutes later. The officers arrived with Lucas after 7:30am. He was pronounced dead shortly after arriving at the hospital, at 7:32am. The car ride between Pedreira and Carlos Chagas Hospital on a Sunday morning, without traffic, should have taken less than fifteen minutes. Yet they arrived half an hour later according to Laura, who went to the headquarters of the Military Police on her own initiative two days later. After Laura testified, the Inspector General of the Military Police opened an investigation into the case. This article was written by Rafael Soares, and published on January 14, 2019.